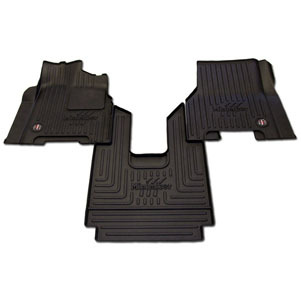 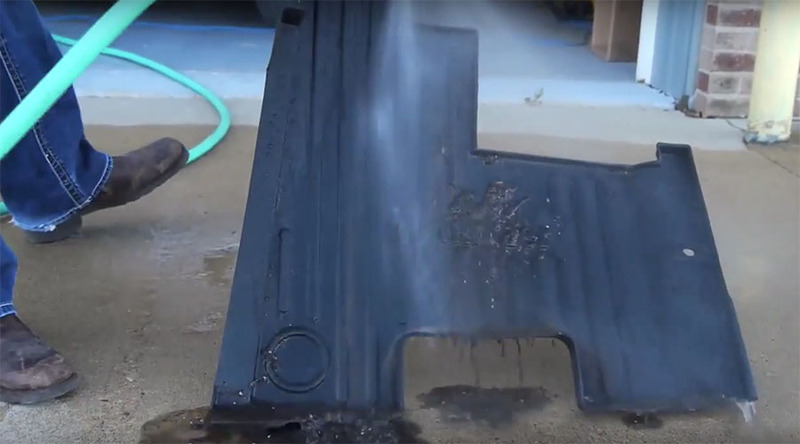 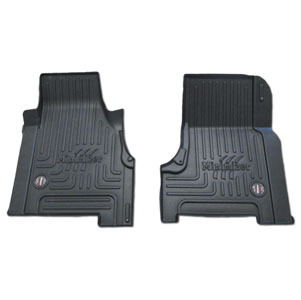 Whether it's the mud and snow off your boots or your morning coffee, the latest innovation from Minimizer is designed to protect the floor of your truck for years to come. 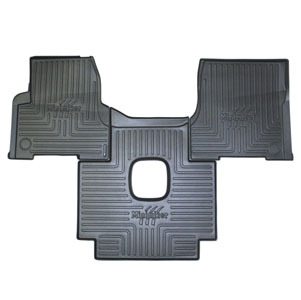 The engineers at Minimizer use cutting edge technology to scan the interior measurements and angles of each specific make and model semi cab to ensure an exact fit. 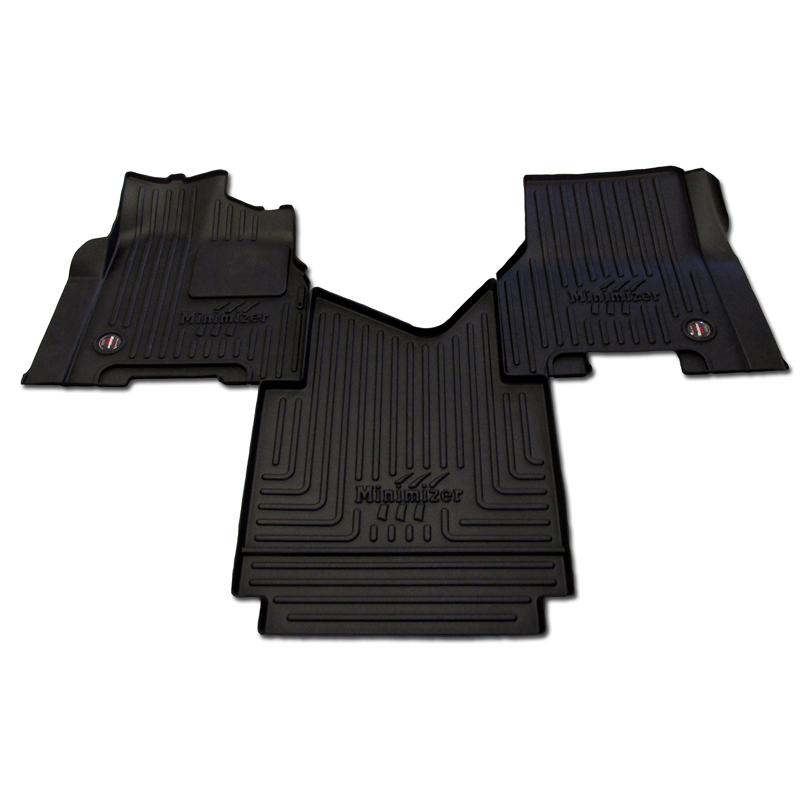 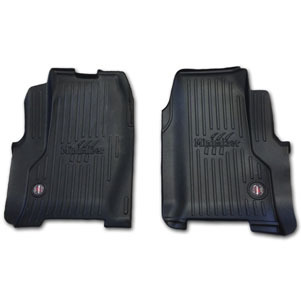 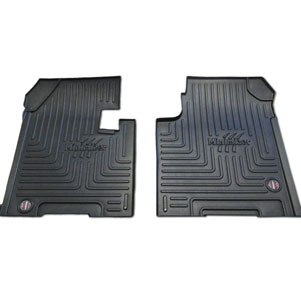 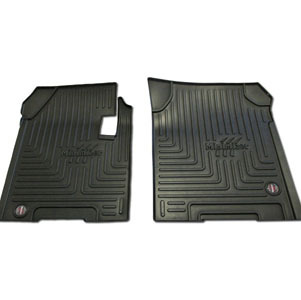 A retention hook mounted to the base of the stick shift is designed to keep your floor mats in place.